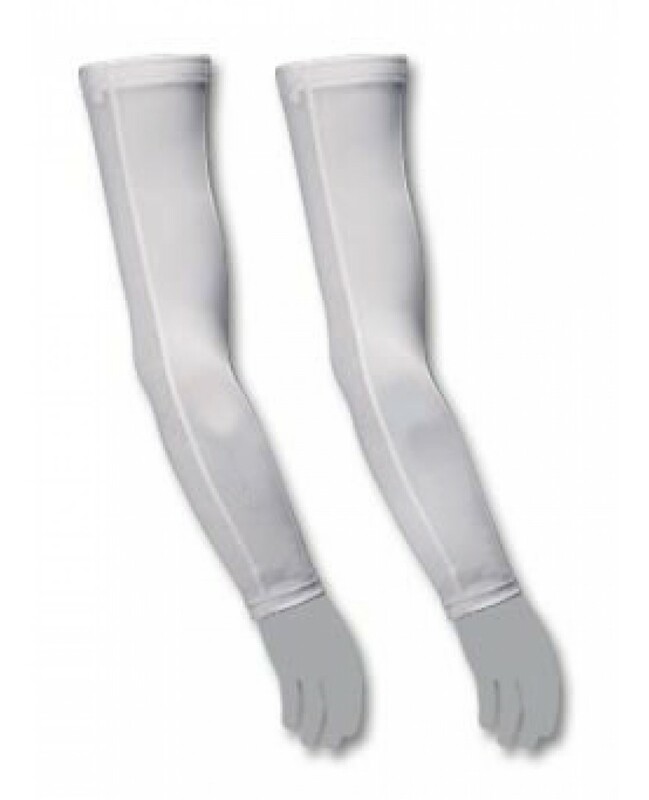 Our eCycle Lycra Arm Warmers are the perfect fit between style and function. A single seam construction on these lycra arm warmers keep the fit good and the fell even better. Gripper elastic upper cuff keep the lycra arm warmers from riding up or down. The summer weight lycra is perfect for keeping the sun off your arm while not making you hot.